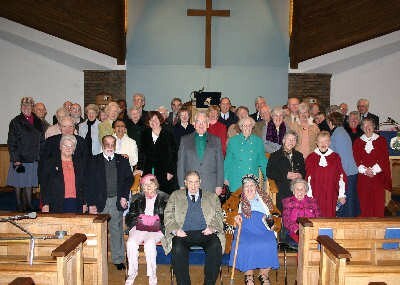 Trinity is one of the URCs which make up the United Reformed Church in Norwich, a team ministry. Situated at the city end of Unthank Road, Norwich, the present building which is Grade 2 listed, dates from 1956. Morning Worship is at 10.30am on Sundays. We extend a warm welcome to visitors. We were formerly a Presbyterian church and worship in a fairly traditional style, with Holy Communion celebrated quarterly. 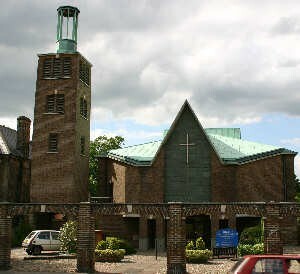 We don't have our own evening services, but encourage our members to worship at 6.15pm at Ipswich Road URC. Fridays – 10.30am to 12 noon church open for Coffee and Cake. 12.30pm to 1.30pm “Open Table” free Community Lunch. All are welcome.